The grand finale of Miss Grand International 2018 was held on 25th October 2018 where Clara Sosa of Paraguay was crowned the new international queen. But amidst all the good news were the crushed dreams and hopes of those who wished that Miss Grand Philippines 2018 Eva Patalinjug would make a significant mark in the finale. At the initial stages of the prestigious beauty pageant, the Top 20 finalists of Miss Grand International 2018 were announced and sadly, the Philippines was not able to make the cut this year. The reason this had a great impact for many was that Eva was one of the favourites in the finale and was loved by many. 23-year-old Eva was also experienced when it came to the pageant world, as she was the winner of Mutya Ng Pilipinas 2014. 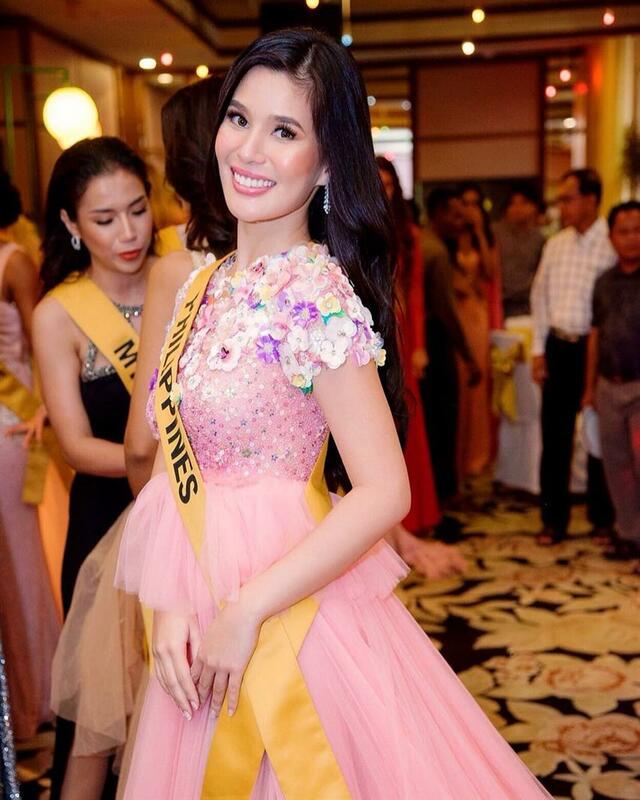 Eva was also titled Miss Mandaue 2013 second runner-up, Miss CVRAA 2008 and Miss Palarong Pambansa 2008. Eva has already completed her Bachelor of Science in Nursing in the year 2014 and is now completing her Bachelor of Law. 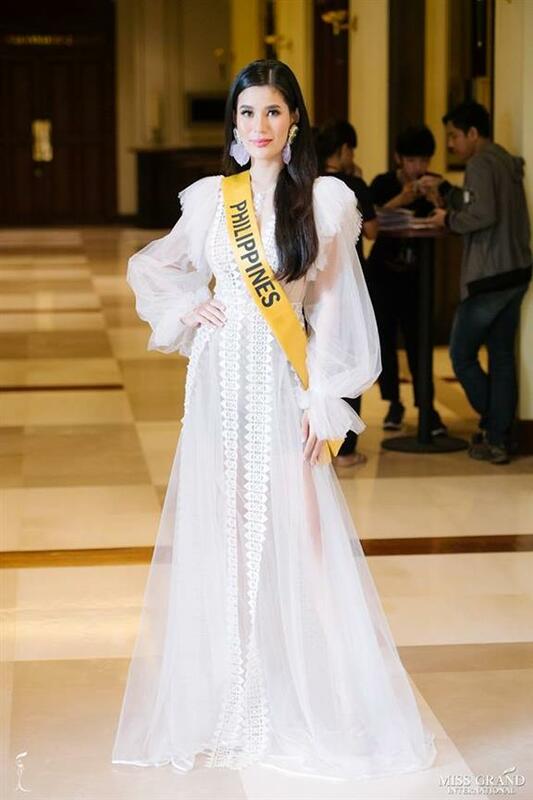 Due to her history with the pageant world and her diverse lifestyle, she was expected to make the cut to be one the finalists, but sadly that was not the case. The world was shocked as they found out that Eva’s name was not in the Top 20 in the finale. Apart from being so popular in the pageant world, Eva also has been very active when it comes to charity and volunteering work. She has been involved with Repos Angels Inc., an organization dedicated towards protecting women and children from domestic violence. And she has also visited the Philippine National School for the Blind. Even though she didn’t win in the pageant world, she is winning in life. She has been touching hearts since a very long time and she will not be stopping anytime soon. This makes her a true beauty queen, because that is what it is about, a beautiful person inside and out. Kudos to Eva’s strength and conviction!